I am playing in the 2018 International Grid Chase (igc.arrl.org) and in addition to the leader board on the IGC web site. I have found a series of tools which I find very useful and I thought I would share. I ran across somewhere on the web a wonderful Gridmapper tool created by Johan Reinalda WG7J. To use the GridMapper you will need a copy of your confirmed log, which is easily download from LOTW. Ensure you select the include details boxes. Download your confirmed log from LOTW, provide the file to the GridMapper app and in a few minutes you will be rewarded with a cool pic of all the grids you have confirmed. This is a shrunk clip, the full version allows zoom and pan. 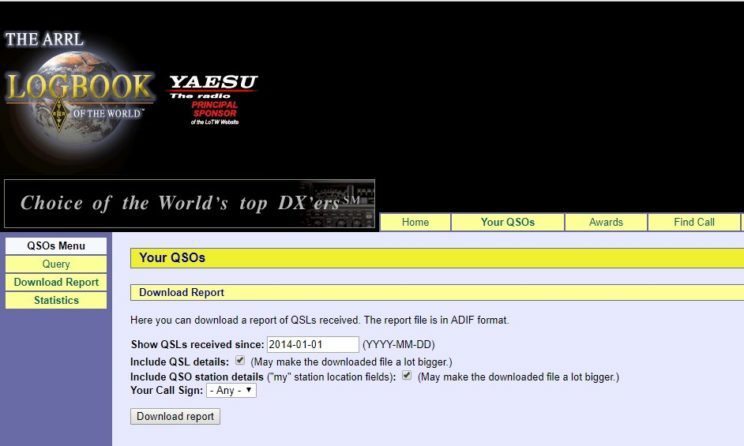 But wait I worked XYZ and the QSO is confirmed however the QSO is not showing up on the leaderboard or on the grid map. Is my log messed up? Likely you had a QSO with a station with an incomplete TQSL “Station Location” entry. 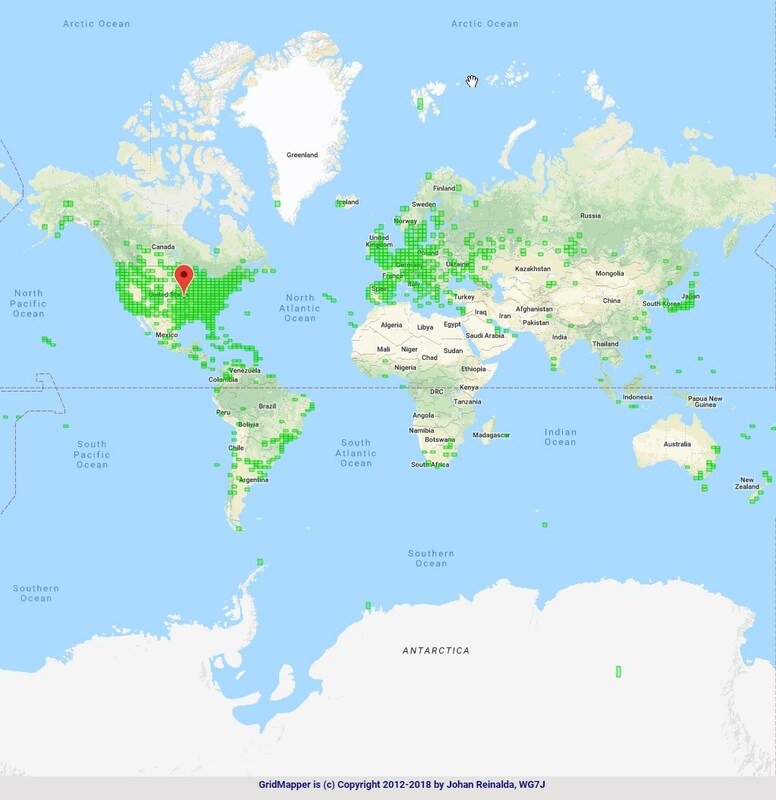 When using LOTW to match QSO records the details within the “Station Location” record which you select when using TQSL to upload your log determines your grid. It is not taken from the log entries you upload. I found a very handy tool, ADIF Master which I use to inspect the ADIF log downloaded from LOTW for missing grids and other issues. 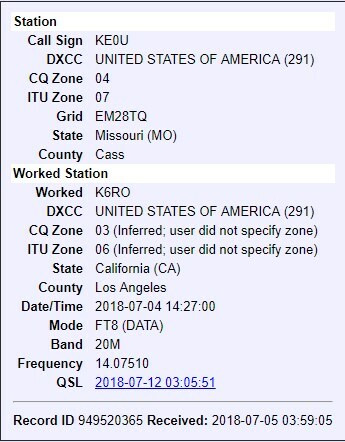 Here is an example of broken grid QSO, notice that the CQ Zone and ITU Zone was inferred by LOTW, the user did not set them when the Station Location was created in TQSL. 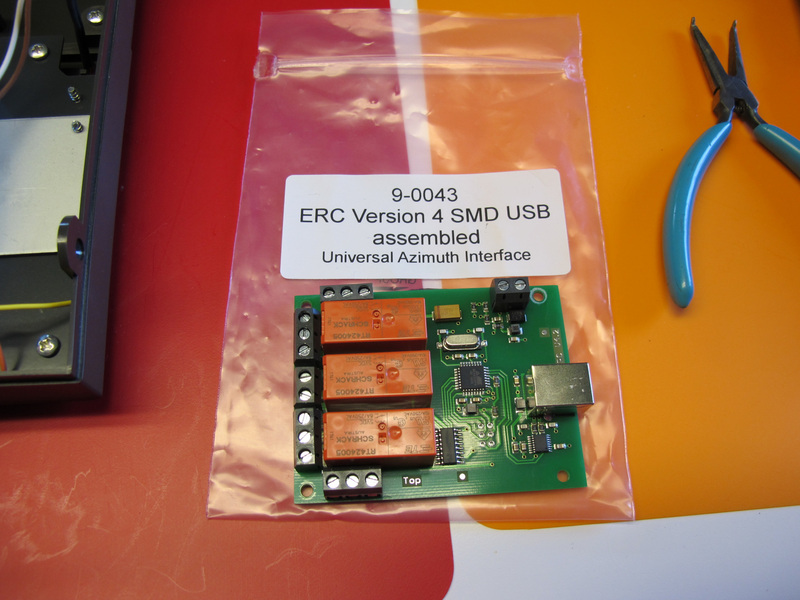 Easy to repair, the station location details need corrected and the QSO’s re-uploaded. 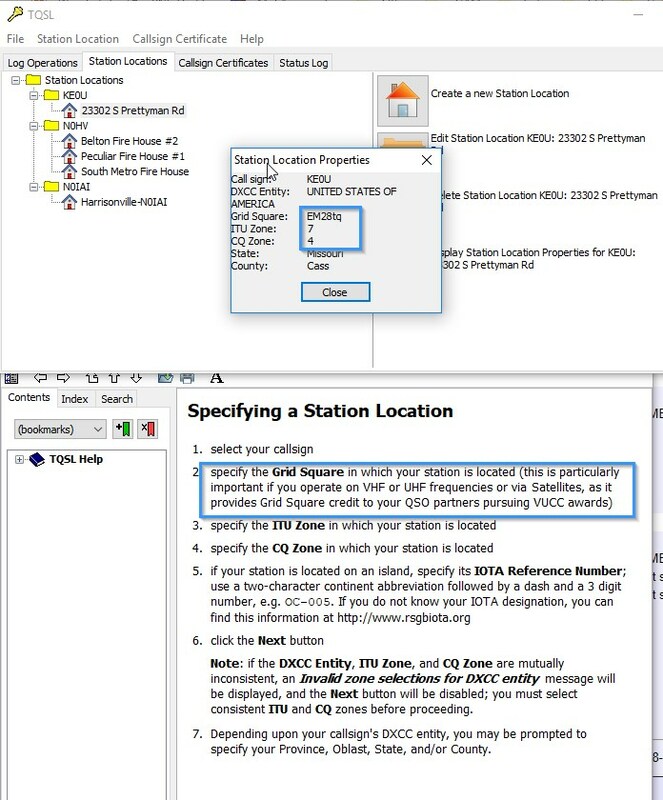 The following is a correct example of a “Station Location” entry. I have not encountered an explanation why the authors made Grid Square an optional field.